Jeff Bezos has not taken anything away from others—he is trading with them. Previous articleWho should you hire—and how to get hired? 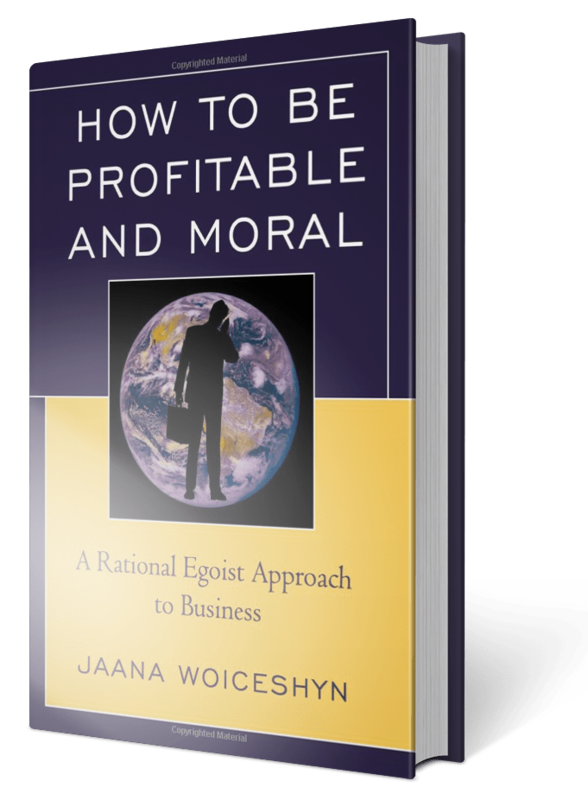 Next articlePersistent egoism: Why pursue self-interest? Does he think he needs the publicity bennies? Much charity is quiet, given on merit. \Some benefactors, like the Rotary West Shore who help orphanages in Haiti, and the Buffalo fraternal society in Langford, only seek publicity to get more donors to help their efforts. If all the wealth of the top 1% were distributed evenly across the world’s population each person would get very little money. The proper way to help people is recommended by the Christian maxim that says if you give a person a fish you feed that person for a day, if you teach that person to fish you feed them for a lifetime. Indeed, the renowned HBC explorer John Rae taught a hungry tribe how to catch fish in a nearby lake. Without the HBC teaching they’d have starved. Today, ungrateful youth in Haiti are rioting because the government reduced its subsidy for fuel. That’s the neo-Marxist (Communist)/Post-Modernist teaching, probably exploited by activists whose real agenda is revolution.